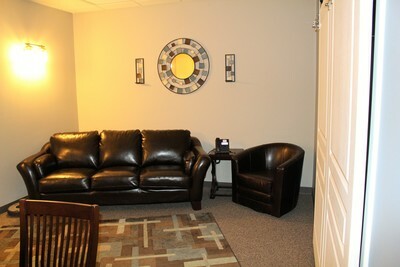 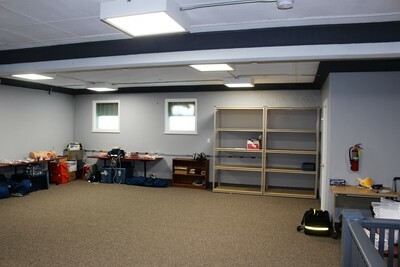 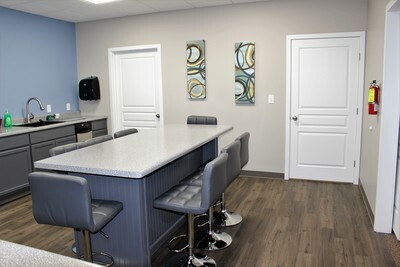 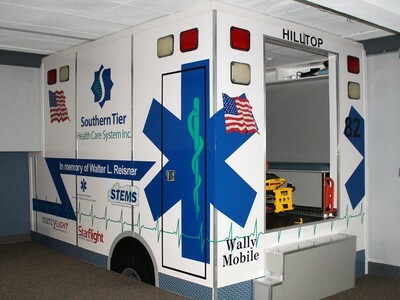 Our Facility - Southern Tier Health Care System, Inc. 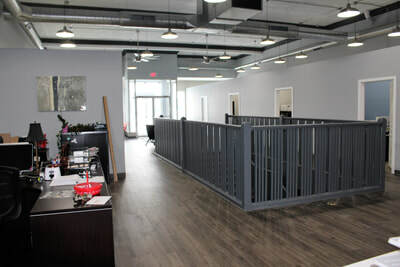 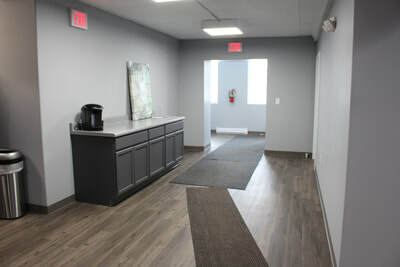 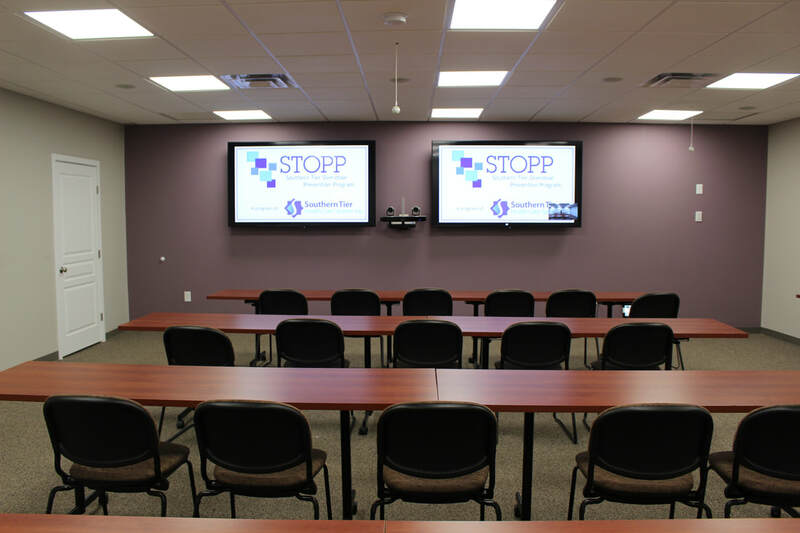 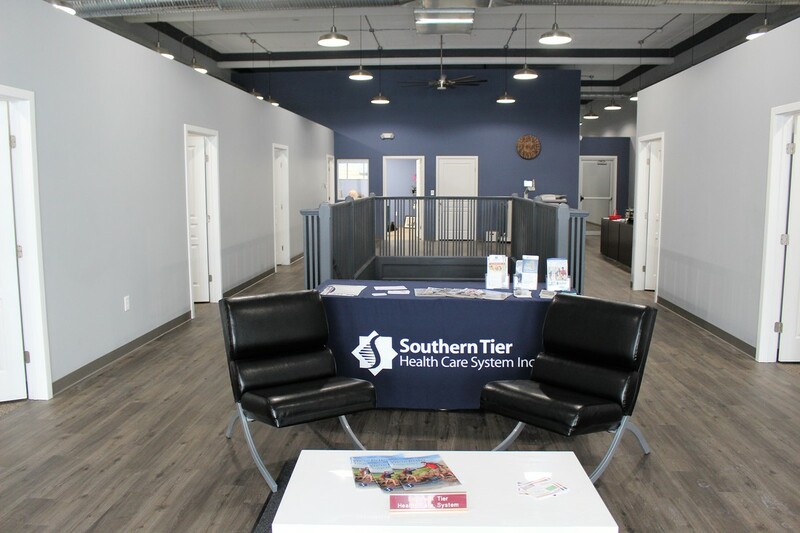 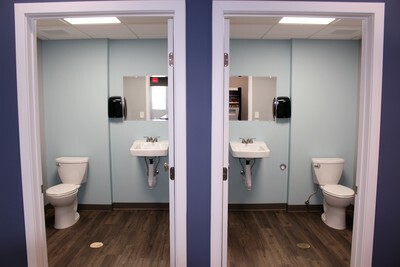 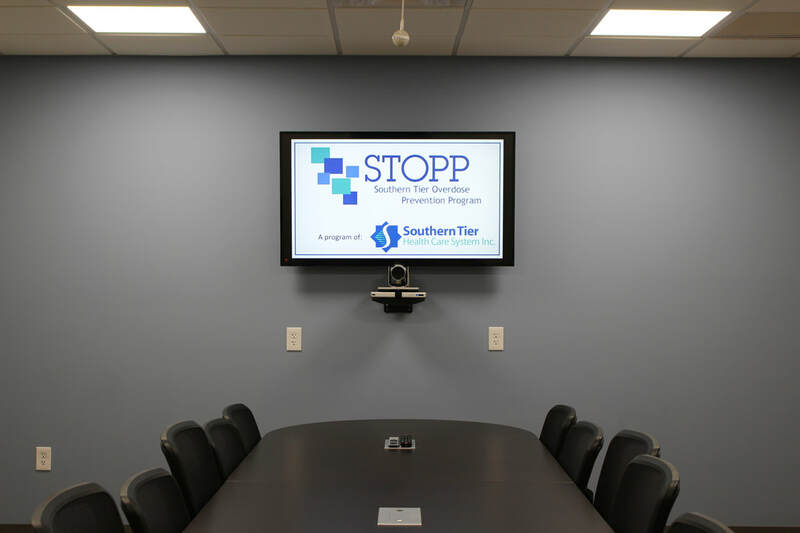 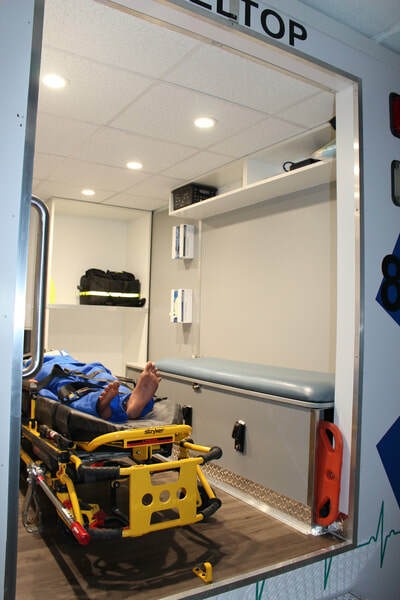 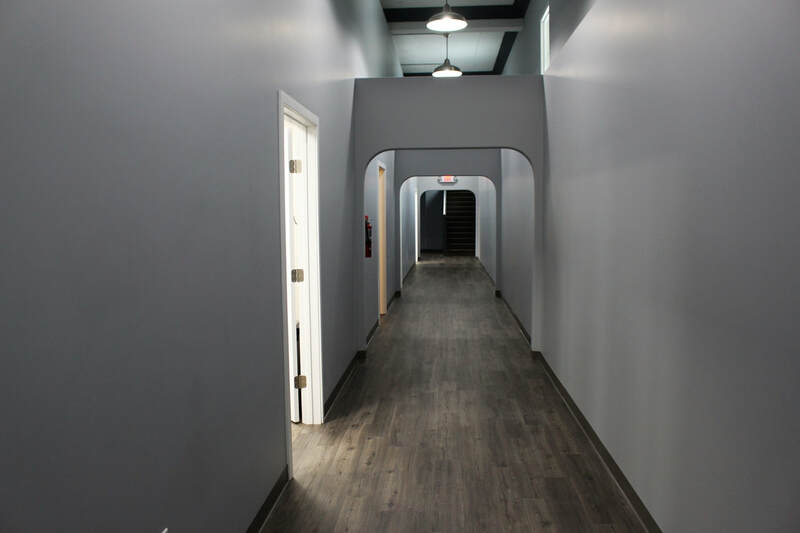 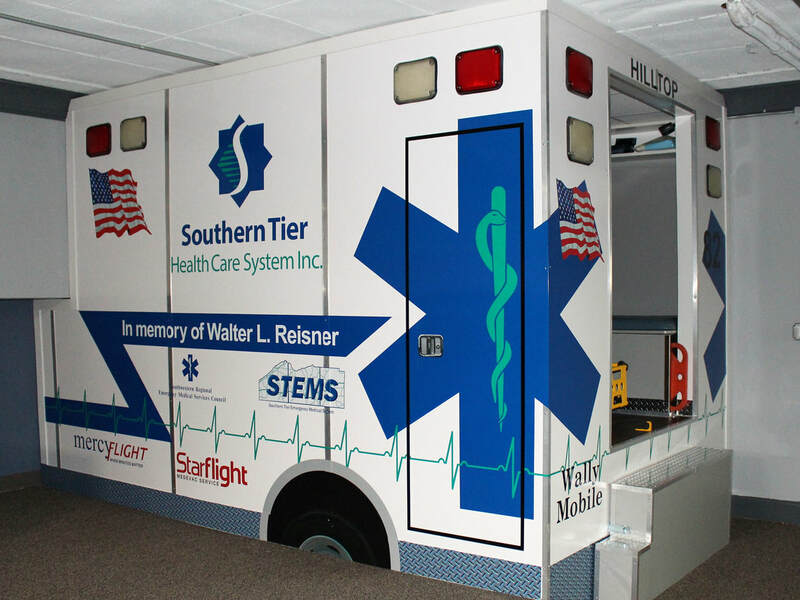 In April 2017, Southern Tier Health Care System began the process of renovating their new training space at 150 North Union Street, Olean, NY in the building that many remember as the "Old Sears Building". 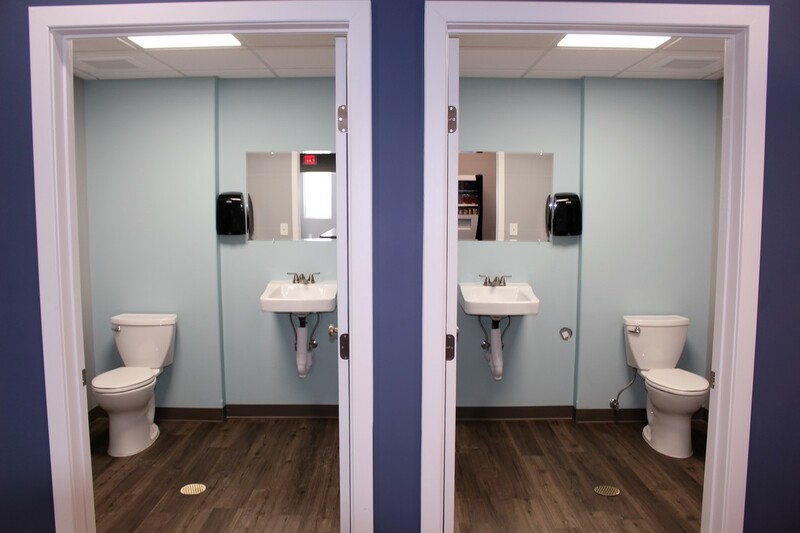 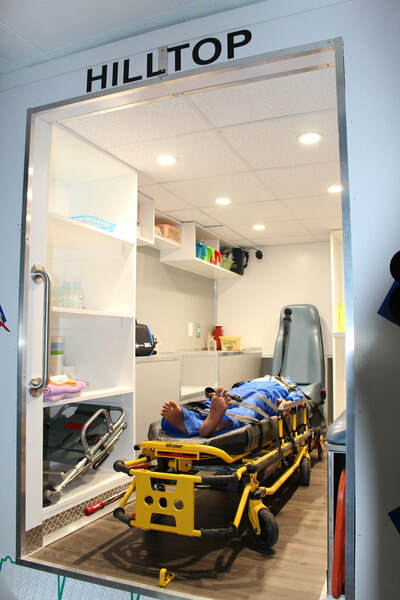 This project was ten years in the making and STHCS staff were able into their new home in late November 2017. 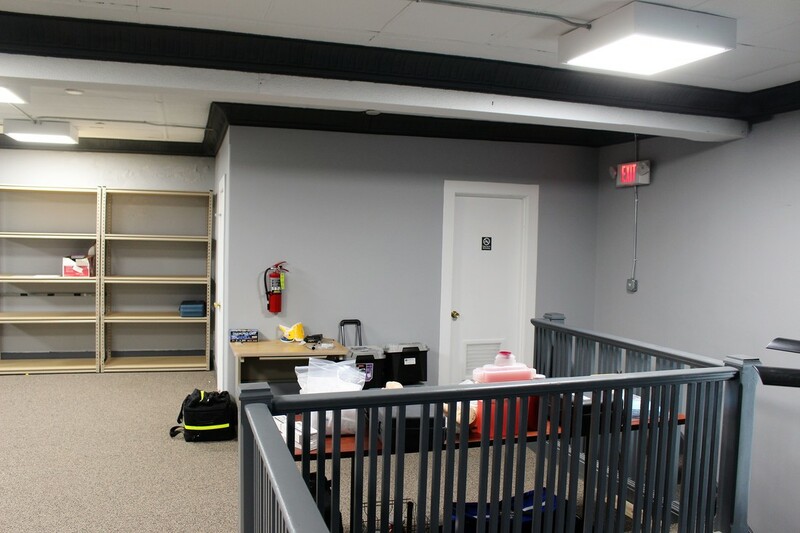 Part of this new space includes 4 training rooms, an EMS training space and offices that are available for lease for not-for-profits. 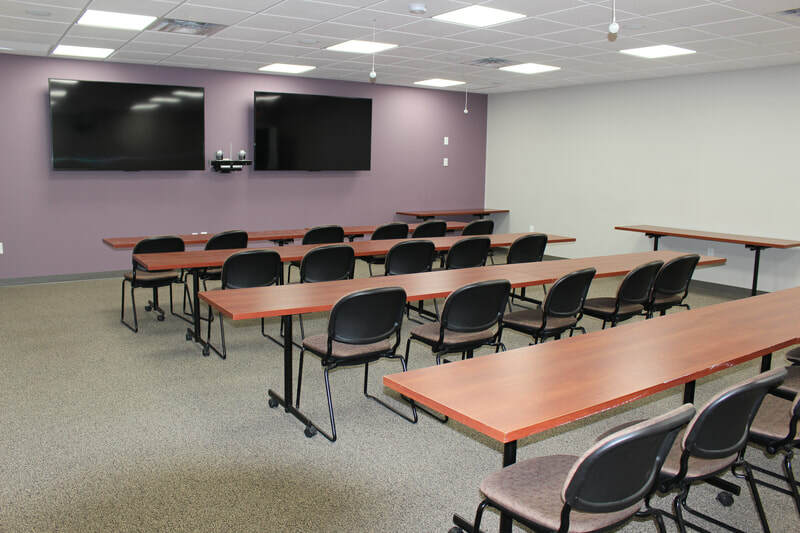 The new building also features a state-of-the-art distance learning training center that allows for training to be broadcast to many satellite sites to allow access to quality education. 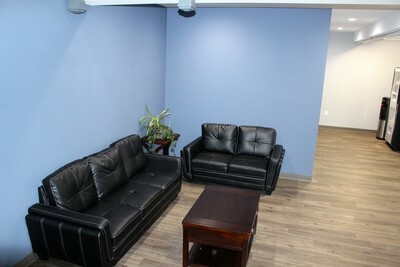 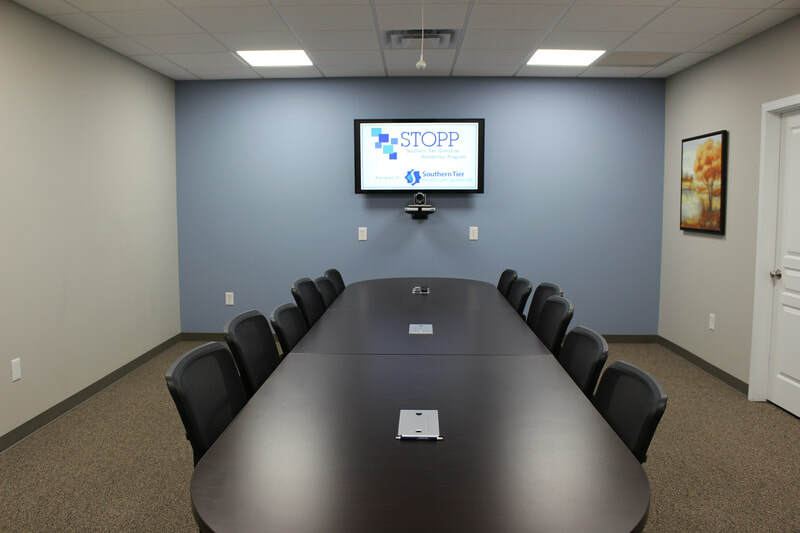 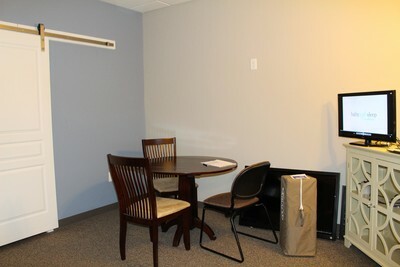 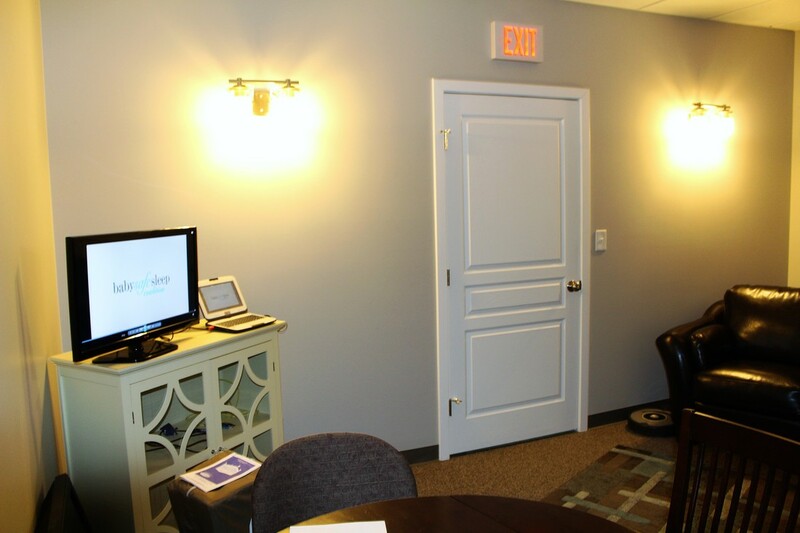 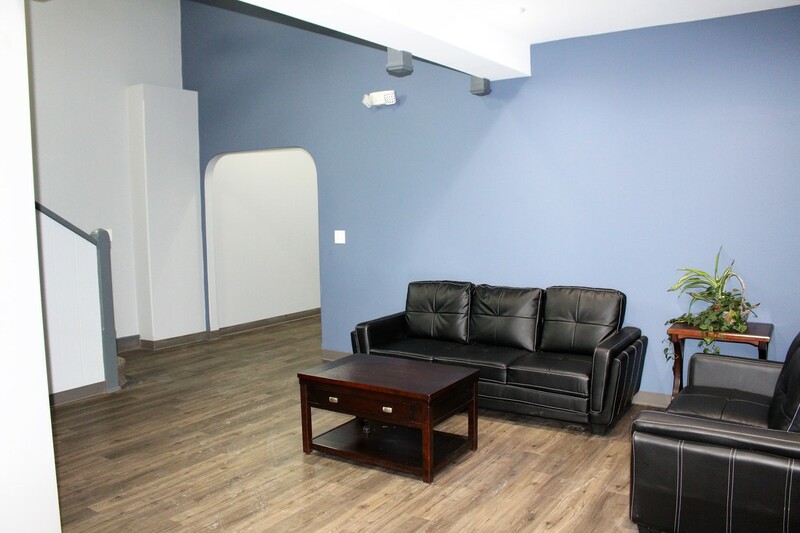 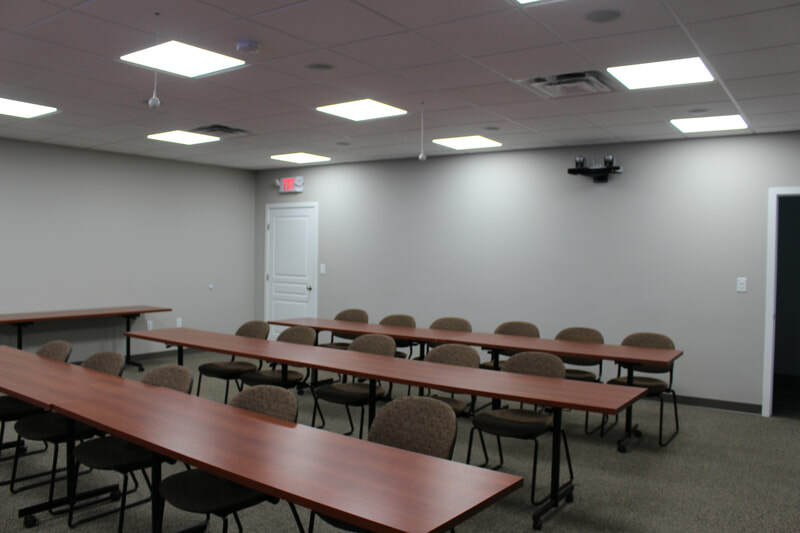 Office space is available for lease as well as 4 training rooms can be reserved for meetings that can accommodate up to 40 people. If you are interested in our space, please contact us.